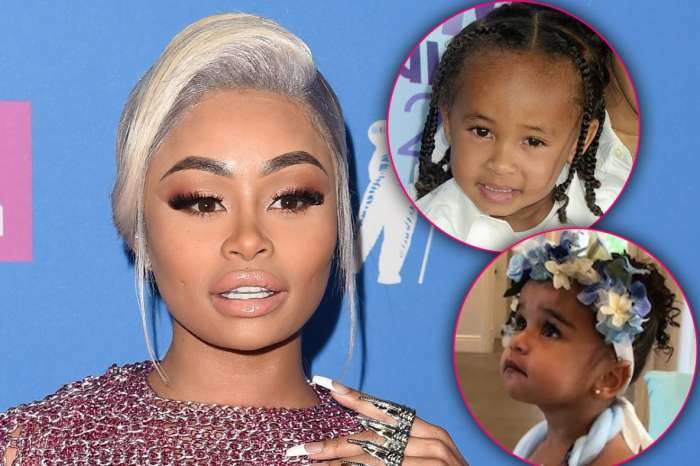 Blac Chyna is not even close to surrendering to the Kardashians, regarding the custody of her daughter, Dream, after the Six Flags scandal that took place during the Easter weekend. She’s currently said to be gearing up to fight back with all her means. 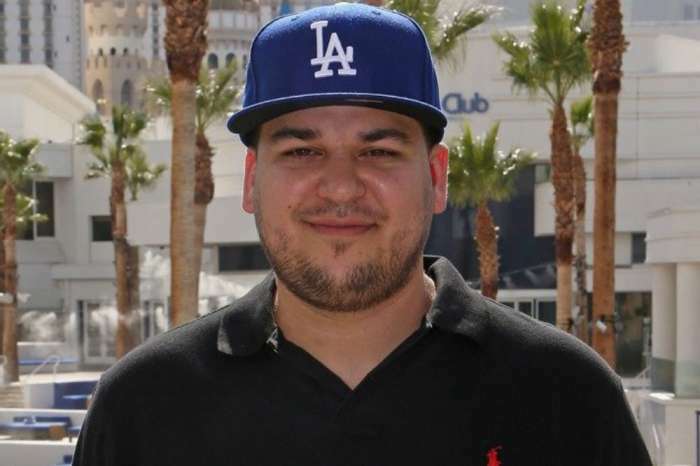 TMZ reported that Chyna and her team are defending the custody stipulations that she and Rob Kardashian have going on ‘by any means necessary’ after Rob threatened her to alter it by using legal steps. TMZ also said that Chyna’s lawyer, Walter Mosley, stressed that Chyna and Rob still have a valid custody agreement in place and the fact that she was protecting her daughter at the amusement park should not be able to affect this in any way. Sources close to Chyna talked to TMZ and said that she was just doing what she had to do to protect her kids in the Six Flags incident. Chyna and her friends don’t believe that she should be judged by her violent outburst. This all comes after Rob was reported to be really upset that Chyna put their child in danger during the incident and he is said to be preparing to take legal action against his baby mama. He is also really concerned about her brings all kinds of new men around Dream without some set rules and boundaries. We’ll just have to wait and see what more will happen with this situation.